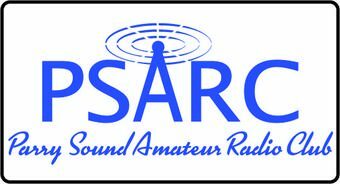 The Baker-Henry Award was established by The Parry Sound Amateur Radio Club in 1994 as a memorial to Harry Crump Sr., VE3BH, who passed away in 1993. Nominations are submitted to the Executive and the Award is presented to the Ham of the Year as selected by the Executive based on the nominations received. The first Award was made to Ed Monks (SK), in 1994. The 1995 Award was a double presentation to Bill Mosley, VE3BQK, and Ron Wood, VE3AIE, for the contribution they have made to amateur radio in the Parry Sound area. The 1996 Award was presented to Al Doubrough, VE3GBY. The presentation of 1997 was to Larry Connelly, VE3LWC.